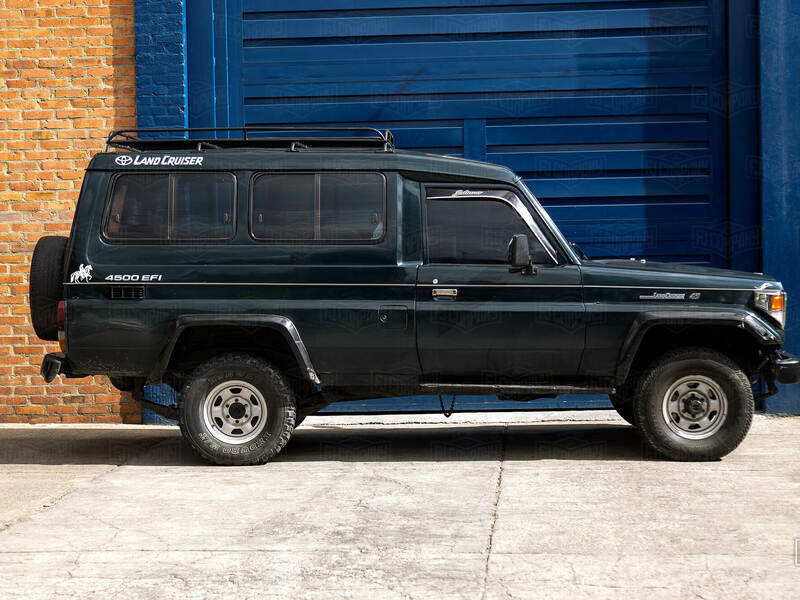 This 1989 Toyota Land Cruiser FJ75 will be fully customized and built as a soft-top Troopy. If you're interested in this project, give us a call while it's still available for purchase. After it undergoes our full, frame-off restoration process, it will be powered by a modern Toyota engine, 5-speed manual transmission, along with front-disc brakes, power-steering, and an upgraded suspension by Old Man Emu. Inside, you’ll find the standard bench seats in the front and forward facing bench in the rear, all wrapped in your choice of upholstery. It will have the standard creature comforts of a modern vehicle such as A/C and Premium Sound System. It can be finished in your choice of color with extras such as like LED head lights, custom bumpers, Warn winch, and ARB air lockers, and more. 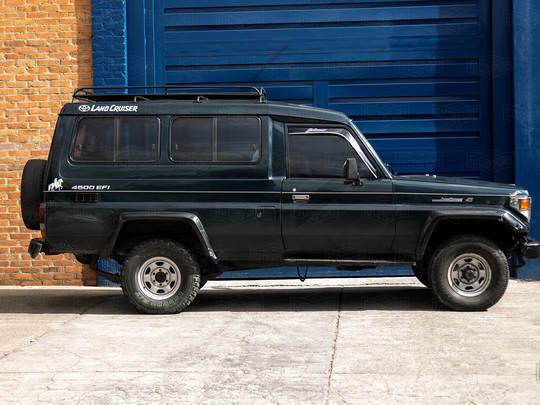 Interested in a 70 series Toyota Land Cruiser? Contact us.